Sien + Co’s luxurious handmade knit apparel items and home furnishings are sustainably made and ethically produced. We travel to the highlands of Peru and dry forests of Argentina to source the best organic wool from sheep and alpacas. We work closely with local artisans and workshops in Peru and Argentina to produce our designs. 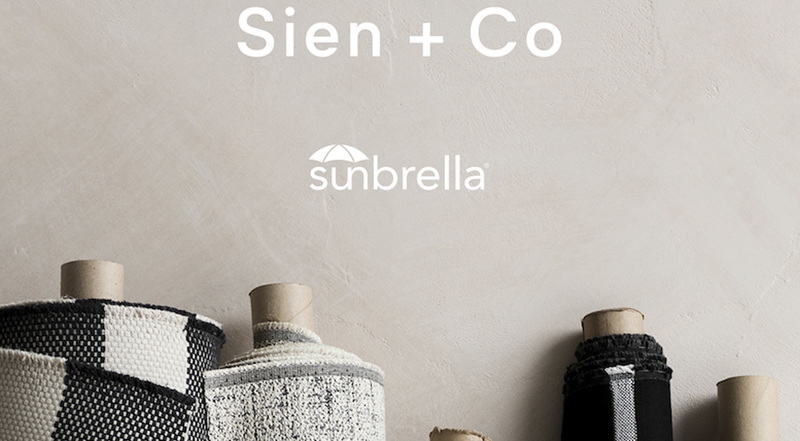 Sien + Co also specializes in custom home decor for interior designers and has recently announced a new partnership with Sunbrella where they introduced a new line of performance fabrics designed for everyday life. Visit our website: Sien & Co.